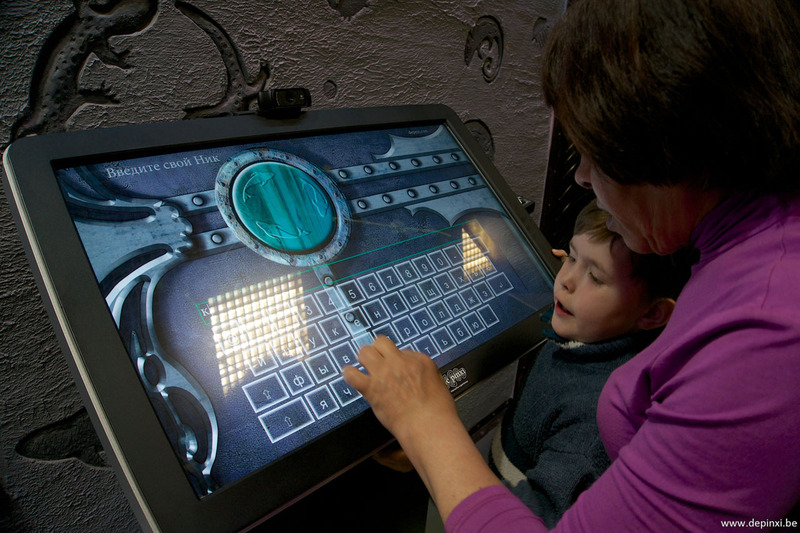 Total experience in a FEC : multimedia treasure quest at its best for the Exotarium(RU). 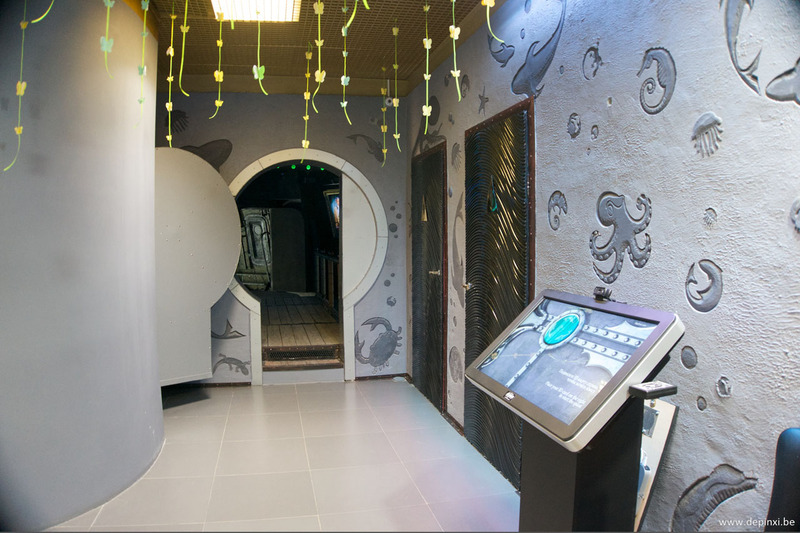 de pinxi has been appointed to give life to to the decors making the Exotarium experience in Russia. 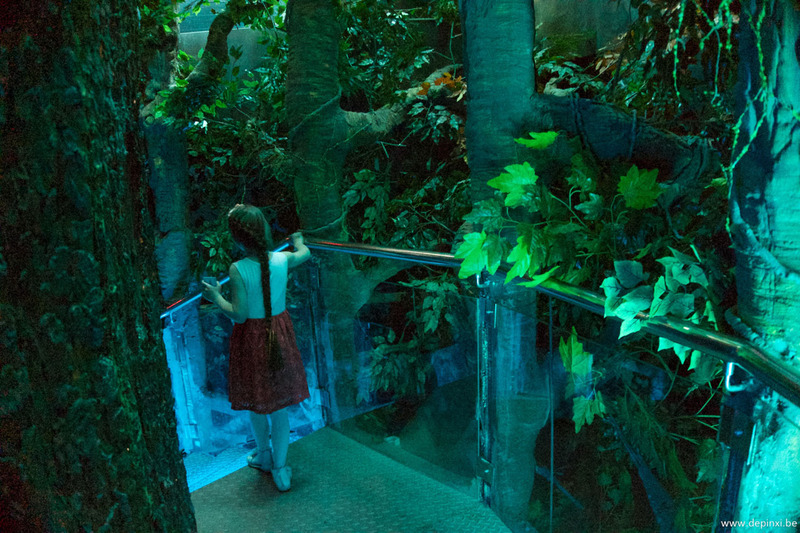 Captain Nemo, mini zoo and magic forest are the three environments unfolding during the visit of the Exotarium. 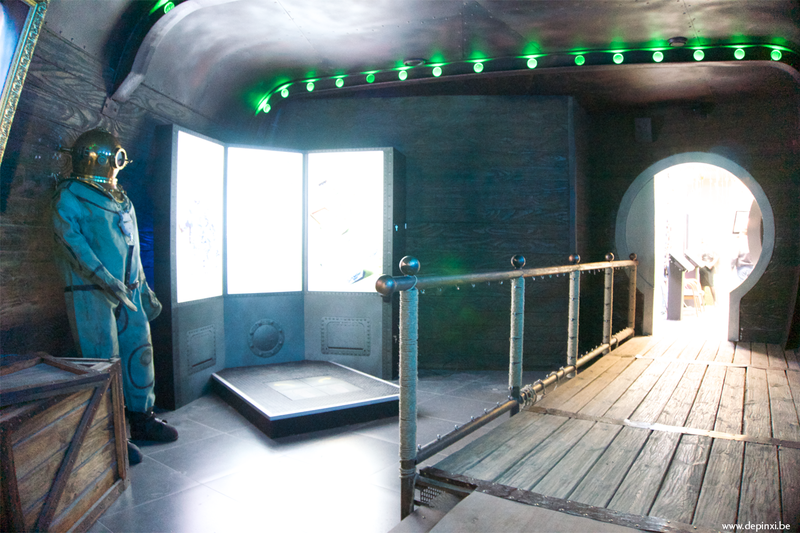 You will register at the Nemo’s floor, take picture, encode your nickname, and get your mission : find objets and treasure disseminated all along the tour, in a magnificent piece of architecture : a pyramid of steel. 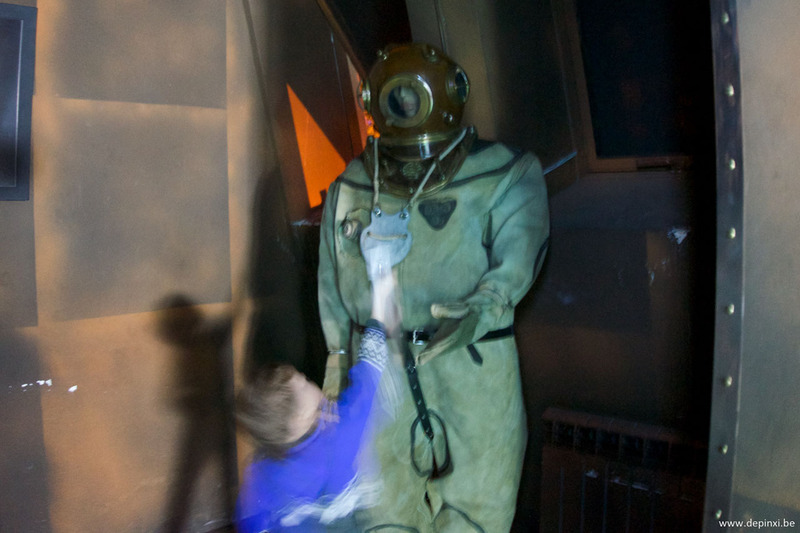 Provided with your ExoPass, you have to search for active objets hidden in the walls, or in the forest : once you find one, it gives life to hidden creature of the forest, or wakes up a Nemo’s scuba diver. Each collected object gives score. 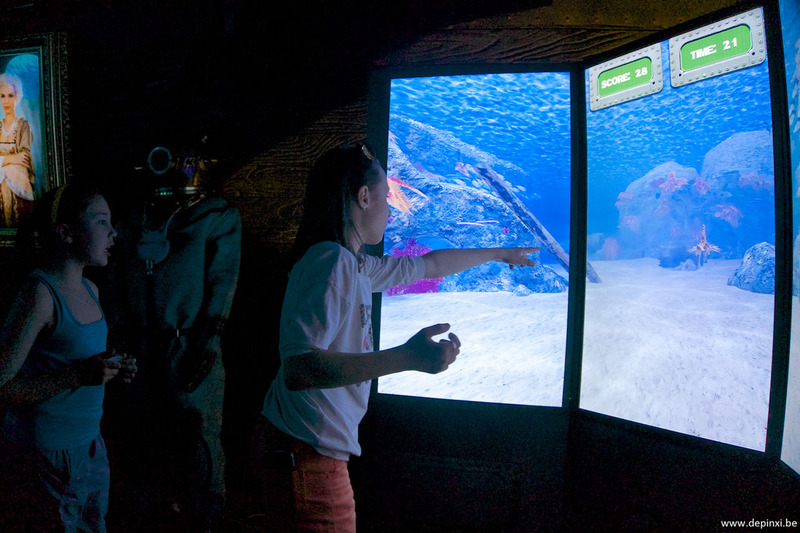 But there is more : enter the scuba diver simulator, and carry searching for treasures, under the sea… in virtual worlds ! 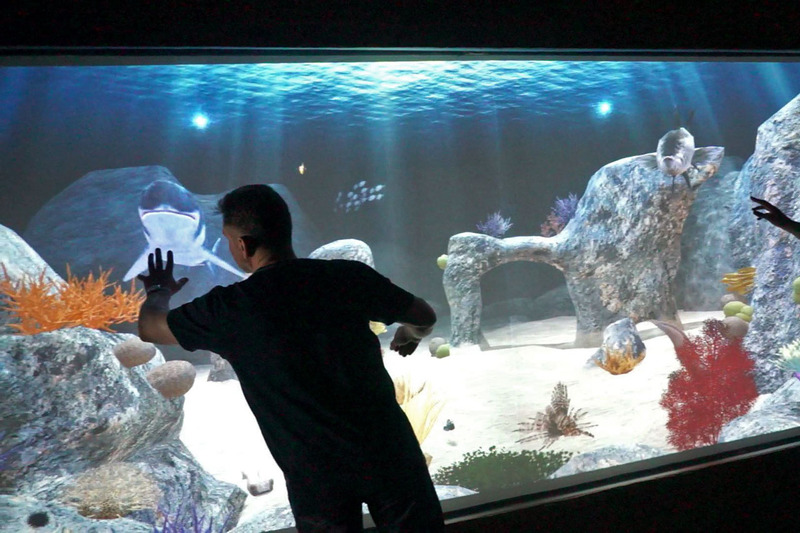 All the digital treasures are granted to your scoring, creating a perfect mix of experiences between actual and virtual worlds. At the end of the tour, you are ranked in the Hall of Fame, and your scoring is shared on social networks, to challenge your friends.